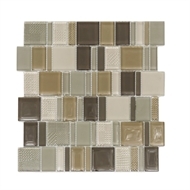 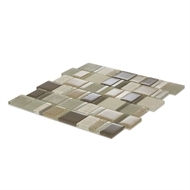 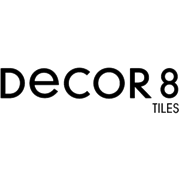 Tile colour may vary from the website when compared to actual product. 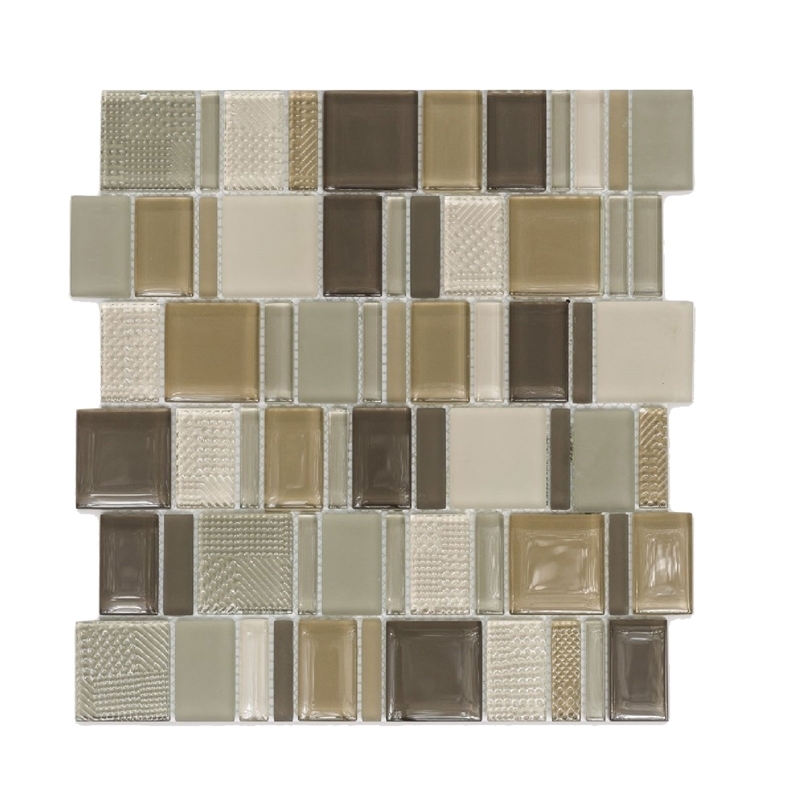 Brooklyn Earth Mosaic is a blend of glass and natural stone to provide a modern look. Each sheet can be cut into six strips to be used as a border strip if required.